Thank you to everyone for listening & supporting our new album "Road Goes All Night" 🙏❤️ For us, this album is about setting foot into uncharted waters. We stand in solidarity with immigrants from around the world who are searching for a better life. The first single “Stranger”, is an embodiment of that concept, with its ability to conjure up nostalgic Americana sentiments with earthy harmonica riffs by Fraser, but seamlessly melds itself into dance inspiring bass drops. 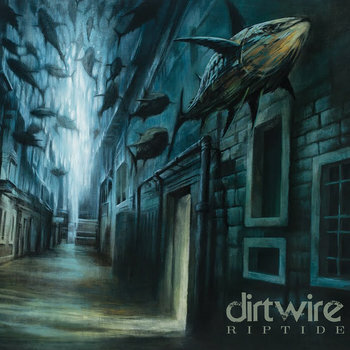 The unique quality of Dirtwire is that they have the ability to incorporate diverse and somewhat unusual choices of instrumentation, and yet still provide the listener with a sonic cohesion. Having been friends since attending Cal Arts together, the relationship the band has equips them with an opportunity to experiment within the understanding that each individual brings an expansive musical lexicon, and that gives the group a lot of freedom to play. 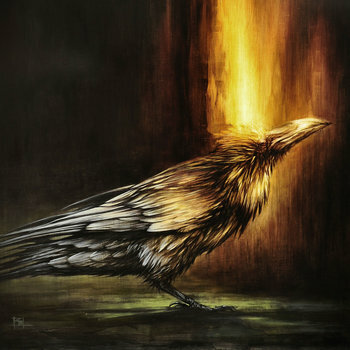 This uniformed level of contribution, enables the group’s creative methodology of “spontaneous combustion”, which they relied on to record “Blaze” in Spring 2017, amidst a heavy tour schedule. 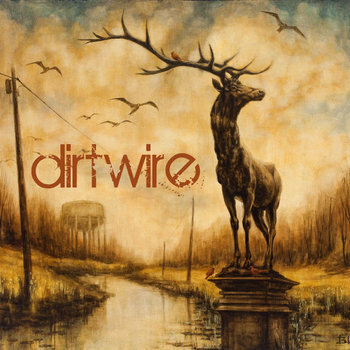 Audiences have positively received the unorthodox nature of how this band creates and performs, as Dirtwire continues to develop and hone their live shows. 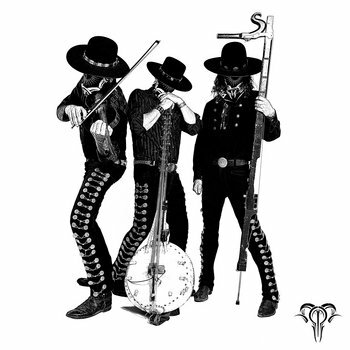 With a western based aesthetic, choreographed instrumental solos, and the occasional dance moves, Dirtwire has become a sought after live act, due to the large personality of the members, and their ability to strike that balance in music between tradition and technology. The collaborative origin of this group is expressed heavily on this upcoming album, as they incorporate the talents of other artists to bring them to aspects of discovery in their sonic story telling. Blaze was released on December 1st, 2017. Blaze is Dirtwire's 6th album. 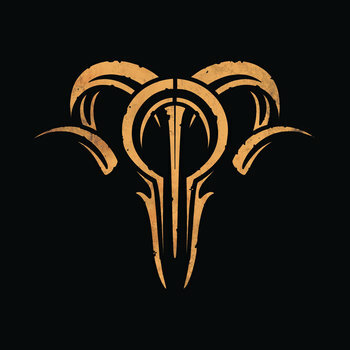 Dirtwire, an electro-acoustic duo born of David Satori (Beats Antique) and Evan Fraser (The Dogon Lights), announce the release of RipTide, out now through Beats Antique Records. The 8-track album features a worldly mix of back-porch blues and electro-Americana goodness. 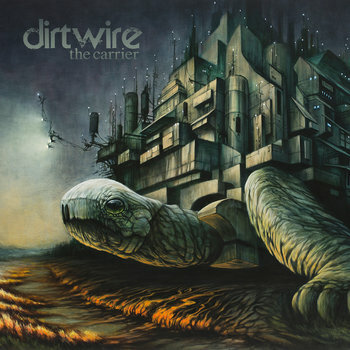 Visit The Carrier release page at https://thecarrier.dirtwire.net. The 7-track EP features a worldly mix of Southern downhome goodness with the single “The Well” featuring vocals by Rising Appalachia as well as a bonus remix of Yunan by Bryth. Grab The Carrier and hear it live at a show near you. Visit https://dirtwire.net/event for the full tour calendar, or join the mailing list to get alerts when we travel to a city near you. David Satori plays: violin, banjo, acoustic guitar, slide guitar, slide banjo, jimbush, kone, guimbri, samples, piano, ilimba, percussion, drums & production. Evan Fraser plays: kamale n'goni, megaphone, harmonica, lap steel slide guitars, jaw harps, kaen, ilimba, piano, melodica, berimbau, pandeiro, mouthbow, bones, beatbox, zabumba, calabash & percussion. Mike Hoffman played drums on tr. 6. Vir McCoy played sintir on tr. 7.